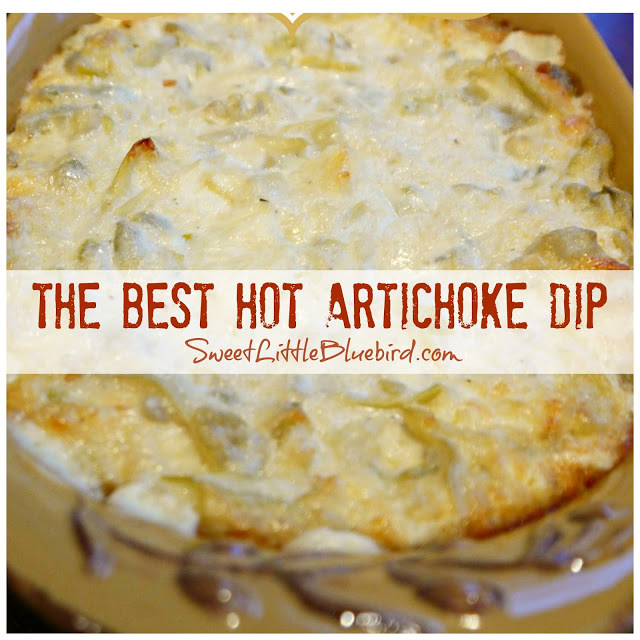 Today’s recipe is a family favorite, one of my go-to appetizers for get togethers – hands down, The BEST Hot Artichoke Dip Recipe! 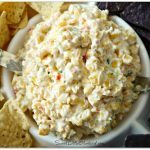 This is an appetizer my friends and family love and often request. 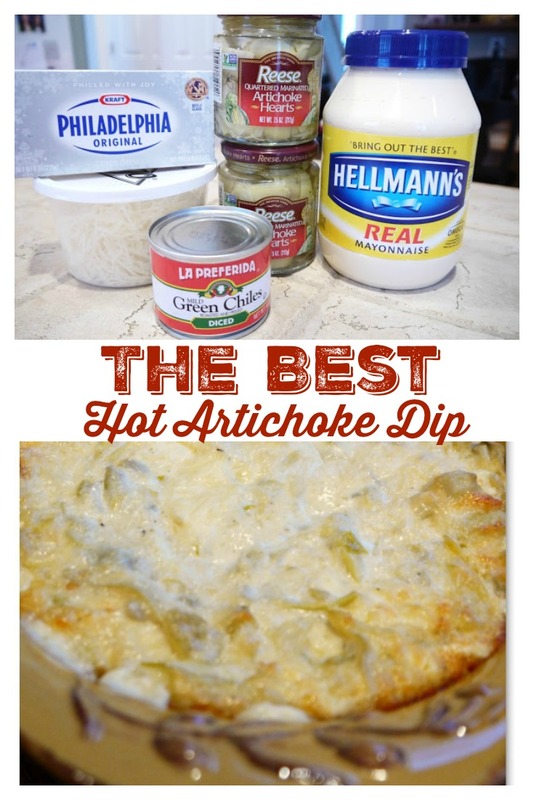 I made this for New Year’s Eve, along with the Apricot Gorgonzola Cheese Spread(to die for). 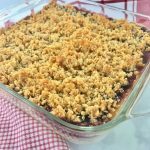 This is my sister’s recipe that’s been in the family for years – it’s the best! Preheat oven to 350 degrees F. Drain artichoke hearts, leaving a tiny bit of marinade behind. Mix all of the ingredients in a bowl. Pour into baking dish and bake on middle rack for approximately 30 minutes, until bubbling and starting to turn golden brown. 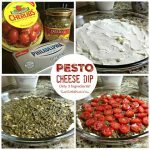 Remove and serve with tortilla chips, baguette, crackers, whatever you like! 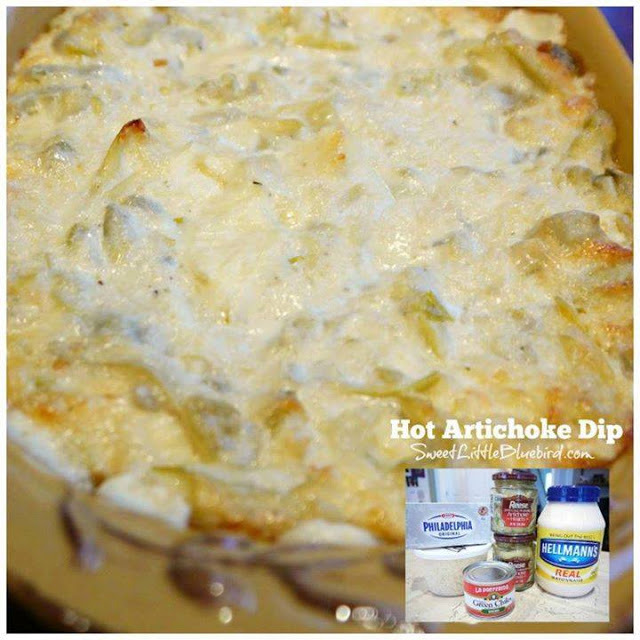 I never chop the artichoke hearts, I just mix them with the rest of the ingredients as is – I like the big chucks of artichokes in my dip. If you prefer, you can chop them into a smaller size. 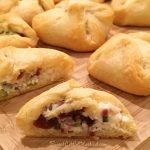 I add chopped bacon, dash of cayenne, dash of garlic, S&P – yummy! I made this yesterday for a party! Doubled the recipe, added 10oz frozen spinach, a little bit of salt and pepper and a dash of Worcestershire and it was perfect. Definitely making this again. Do you add some cheese to the top as mine when they came out of the oven didn't look like your picture?